Footsteps from Madrona beach, just in time for Summer! 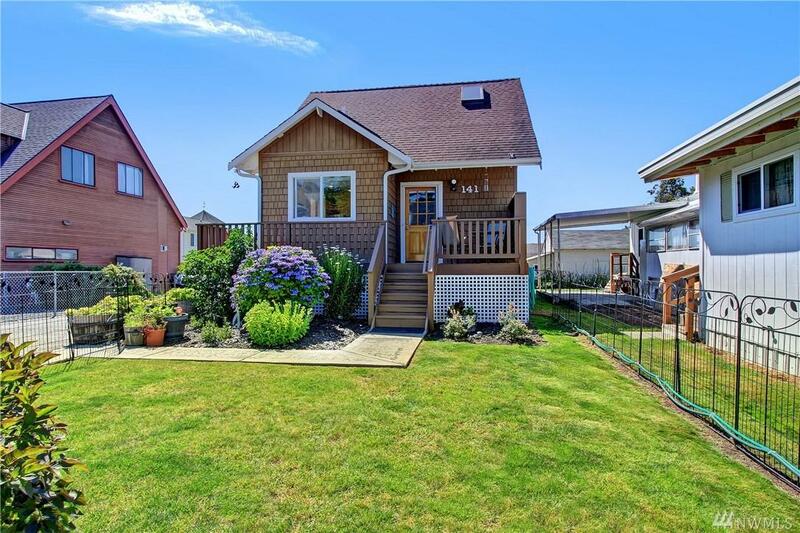 This Craftsman style home was completely rebuilt in 2000. 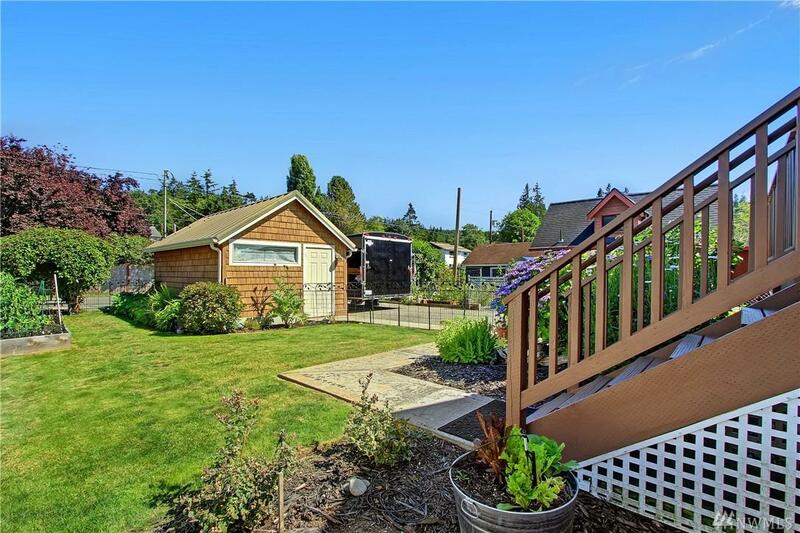 Charming shake sides, low maintenance grounds with garden space, patio, garden side deck and upper and lower decks to enjoy views of sunsets, Saratoga Pass, boat traffic & Olympics. 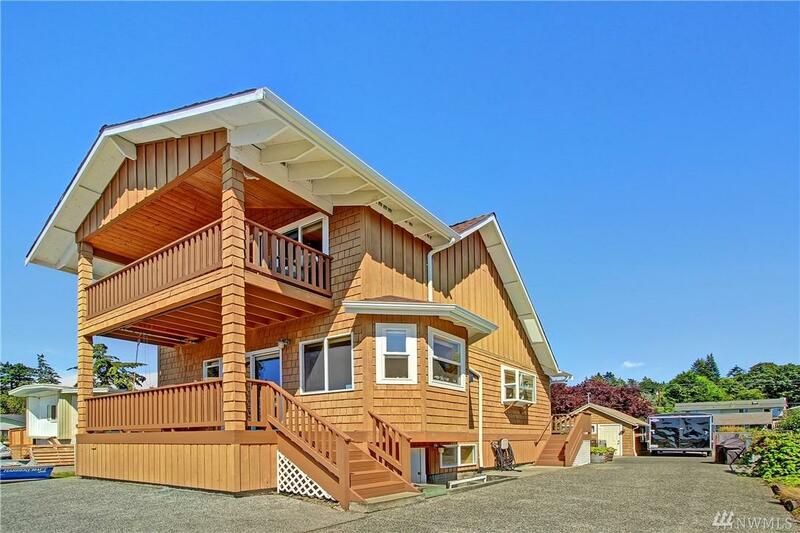 Detached garage with loads of driveway parking & additional storage shed. 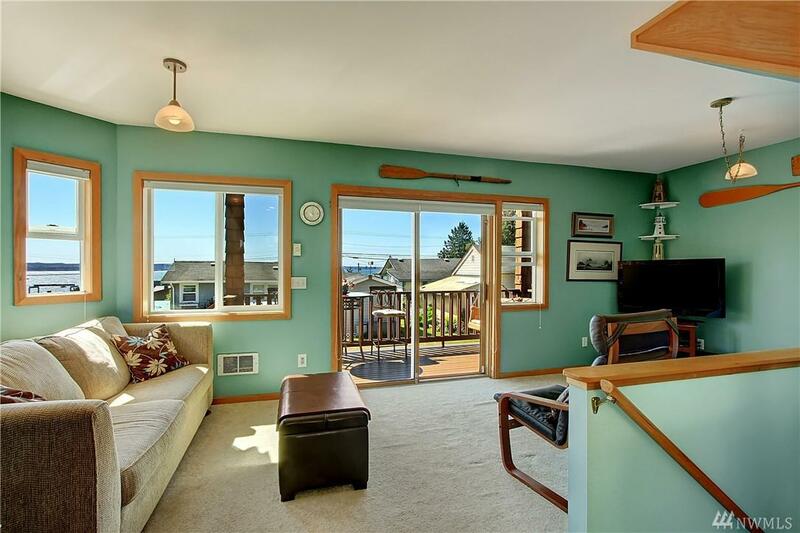 Turn key beach retreat or full time living. Beach rights are an easy, level walk away!